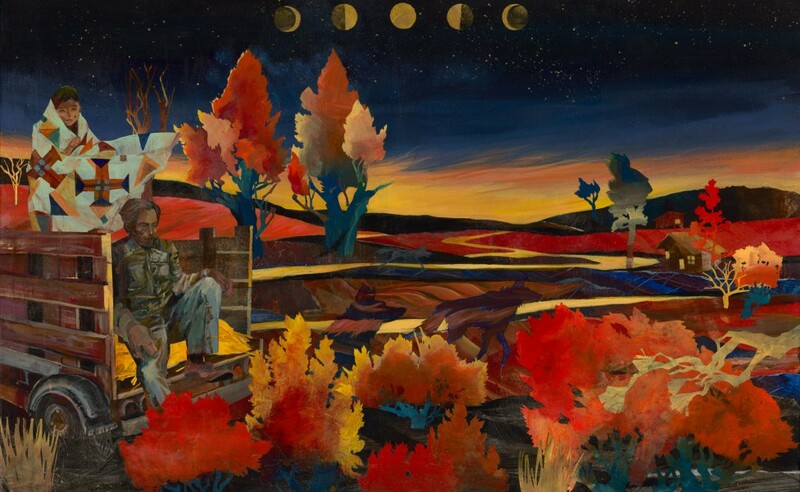 Migrant Sun and Migrant Earth chronicle the arduous and often dangerous journey of a family of migrant workers of the American Northwest in the twentieth century. The prose, poems and black and white pictures speak of a family laboring from sun up to sun down in pesticide saturated fields, living in dilapidated, rat infested labor camps unfit for human habitation. You can follow them as they make the summer, harvest circuit from the fertile fields in Eastern Washington State’s Yakima Valley to Western Washington’s Skagit Valley and south to the Willamette Valley in Oregon and back again. These stories, poignant and touching are reminiscent of James Agee’s seminal 1939 book, Let Us Now Praise Famous Men. America has always had a love/hate relationship with its migrant workers. 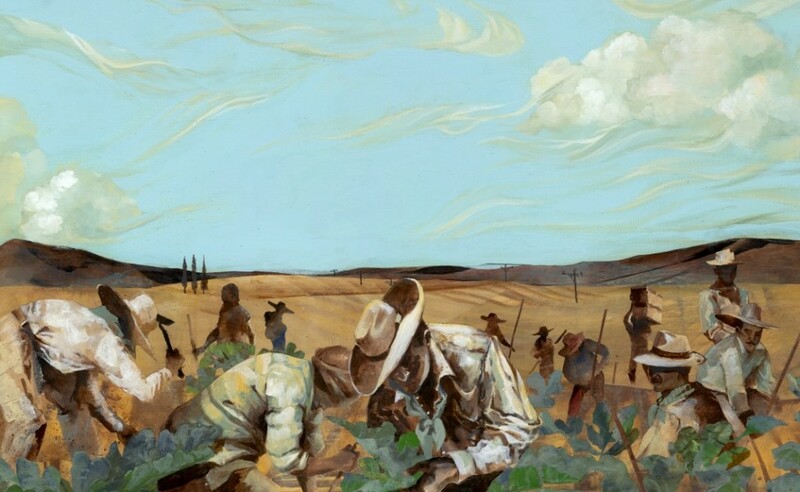 The agricultural community of the nineteenth and twentieth century depended on cheap farm labor and the migrant workers from Mexico, Central and South America have always been more than willing to provided it. The demanding life of a field worker in America has always been a better option to the abject poverty and cruel violence they escaped in their home countries. These stories are of a journey of hope, sacrifice and hard work that brought a family through dangerous times to become part of the strong, diverse fabric that has made America the great country it is. 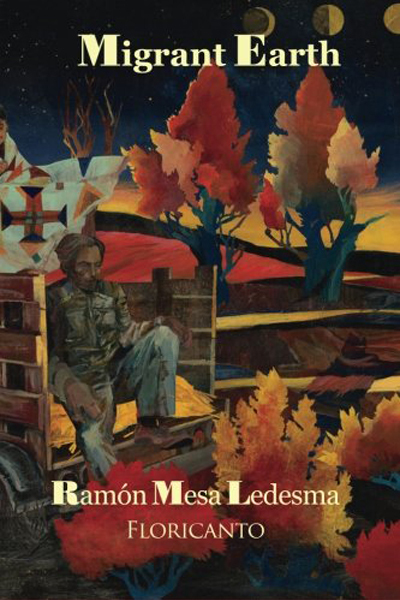 Señor Ledesma has read from his works at middle and high schools, museums, bookstores and libraries. To schedule a reading, contact him through this webpage, migrantsun.com. Autobiographical fiction. A book of poetry, short stories and family pictures. Visit the Migrant Sun book page for excerpts and testimonials. Autobiographical fiction. A book of poetry, short stories and family pictures. The sequel to Migrant Sun. Visit the Migrant Earth book page for excerpts and testimonials. 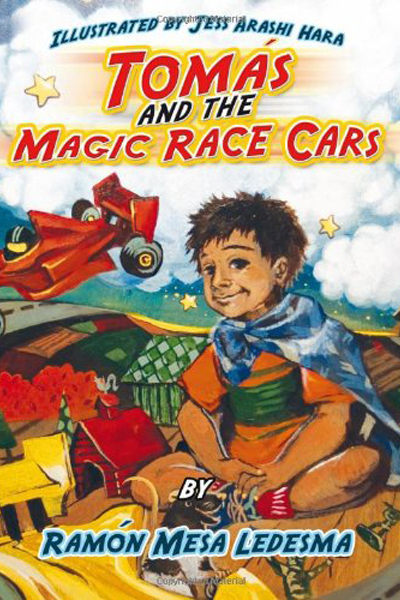 A children's book about a young Mexican-American boy's journey to understanding his parent's divorce. One of the most touching books you'll ever read. Visit the Tomás book page for information and testimonials. A book of mystery and magic, coming soon. Visit the Echoes of the Wind book page for excerpts. Feel free to contact Señor Ledesma for more information about the upcoming book. 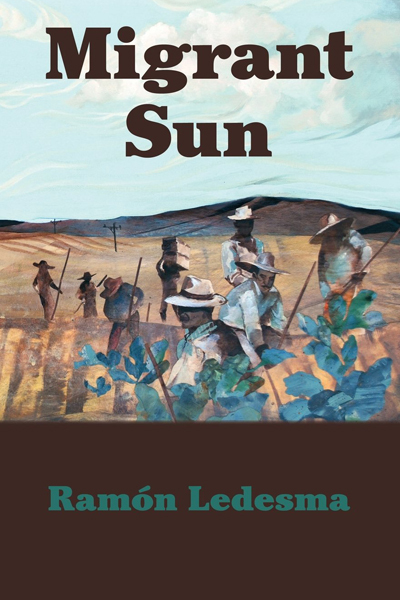 Señor Ledesma will be reading some of his work at Village Books on September 4th. Señor Ledesma is working on a new book, Echoes of the Wind. Check back soon to read excerpts from his new book on the Echoes of the Wind book page.